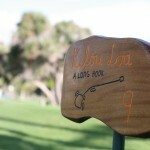 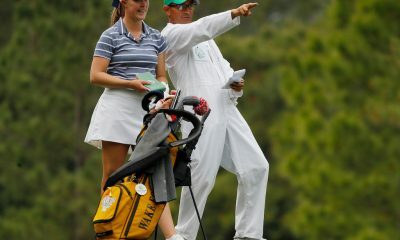 Check out our on-course photos from Waialae Country Club in Honolulu, Hawaii, home of the Sony Open. 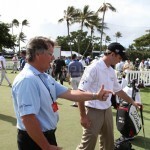 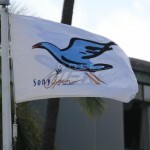 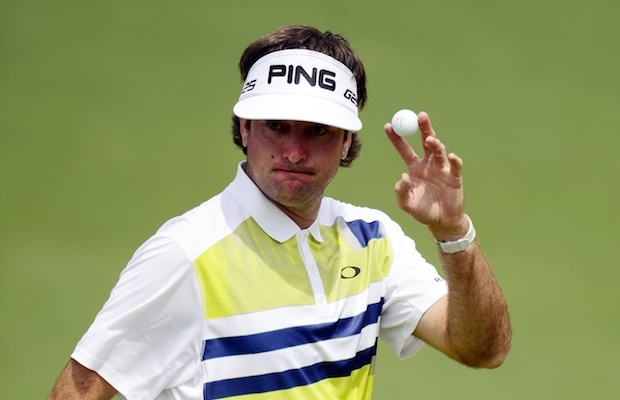 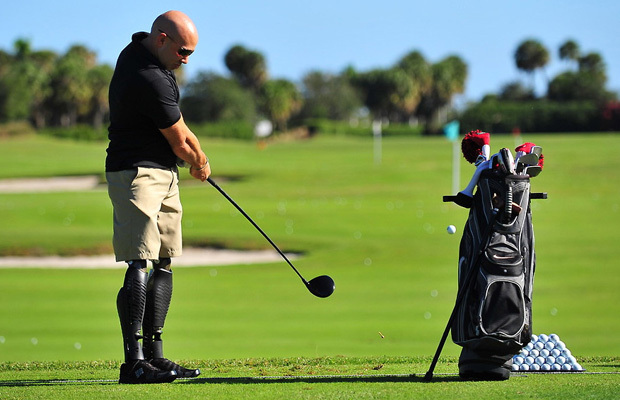 The Sony Open is the PGA Tour’s first full-field event of 2013, and is schedule to take place Thursday Jan. 10 through Sunday January 13. 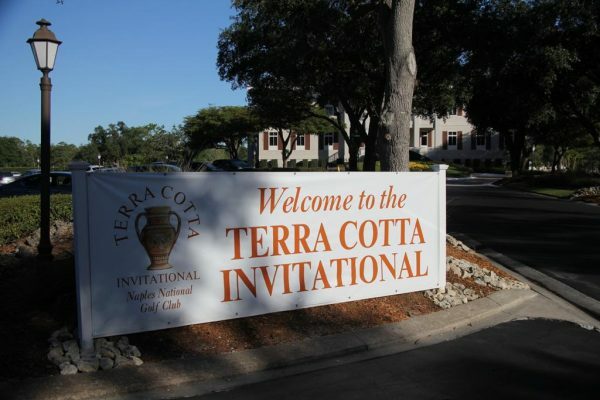 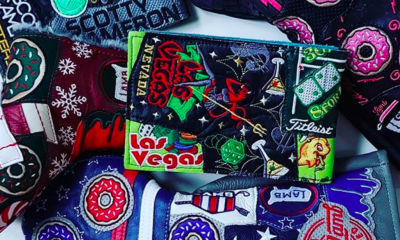 The tournament has a purse of $5.6 million. 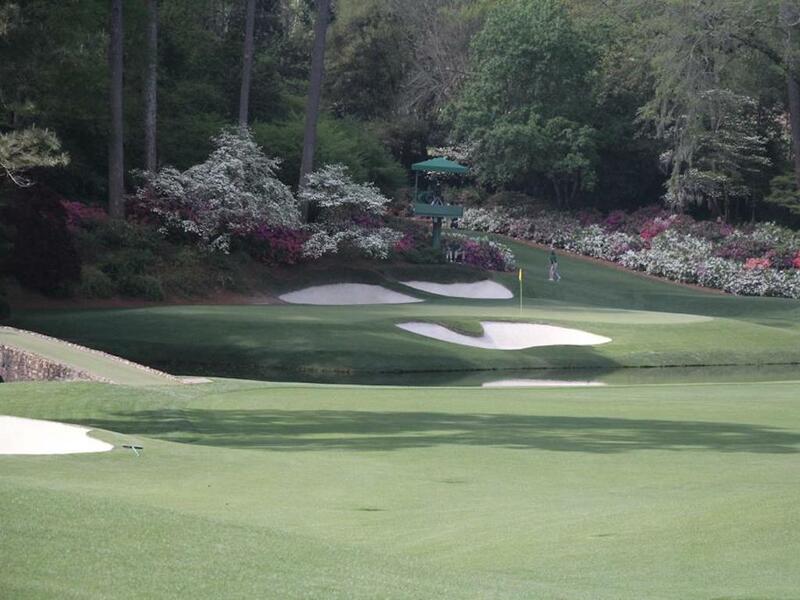 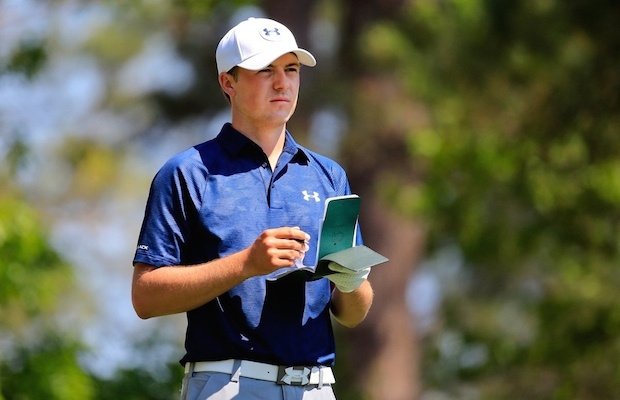 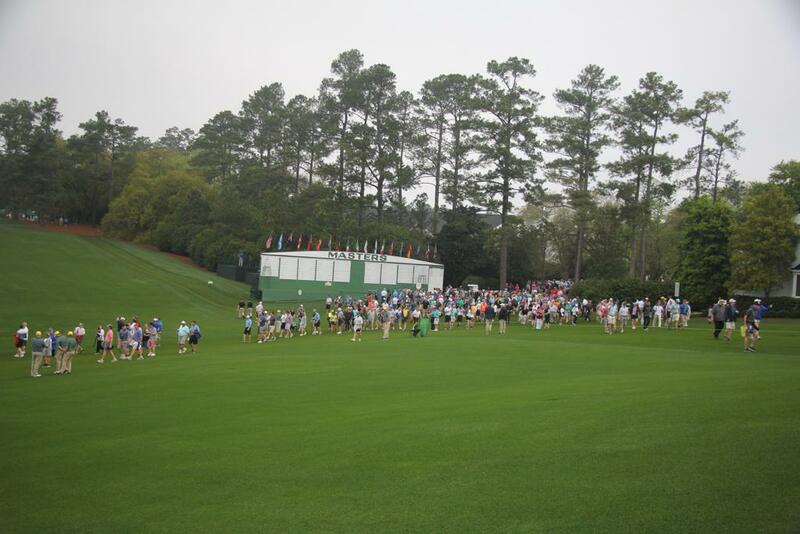 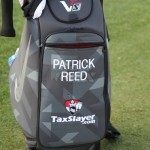 The winner will take home $990,000 and 500 FedExCup Points. 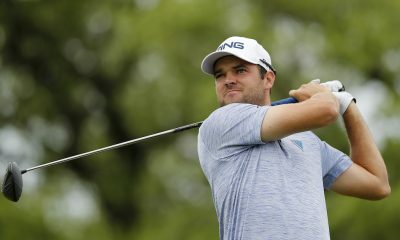 Last year’s champion Johnson Wagner finished at 13-under, two shots ahead of Carl Pettersson, Sean O’Hair, Harrison Frazar and Charles Howell III. 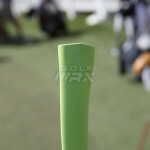 Monday: Matrix Shafts, a new Nike Tour bag, Fujikura Fuel shaft with TaylorMade R1 graphics, Michael Thompson, Matt Every, new putter grips from SuperStroke, Stephen Ames, Charles Howell III with an Odyssey Versa putter, John Daly’s new Pilot Travel Center staff bag and Warrior Wedges, Doug LaBelle II, Kevin Na, John Mallinger, the R1 Tour bag, Ryan Palmer, Jin Park, Colt Knost, Luke List, John Rollins, Erik Meierdierks, Aaron Watkins, Kevin Streelman, Jeff Gove, Bud Cauley, Jimmy Walker, Ben Kohles, Ken Duke, Andres Gonzales, Yuta Ikeda, Jeff Overton, K.J. 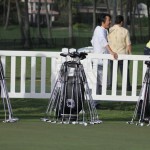 Choi, Chad Campbell, Ryuji Imada, Brian Gay, Justin Hicks, Lee Williams, Wes Short, Harris English, Darron Stiles, Shawn Stefani, Martin Flores, Alistair Presnell, Rory Sabbatini, David Hearn, Davis Love III, Fred Funk, Jerry Kelly, Michael, Bradley, Ricky Barnes, Boo Weekley, Stewart Cink, Spotted: Scotty Cameron and Bob Vokey, Dicky Pride, Tim Herron, Brian Mogg, Justin Bolli, David Hearn, Cameron Percy, Daniel Summerhays, Greg Owen, Justin Leonard, Mike Weir, Pat Perez, Robert Streb, Luke Guthrie, Josh Teater, Brian Davis, Roberto Castro and more! 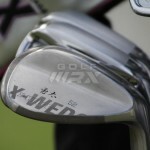 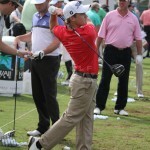 Tuesday: Russel Knox, Colt Knost testing Callaway’s X Hot Pro driver, Bud Cauley, Dong Hwan Lee. 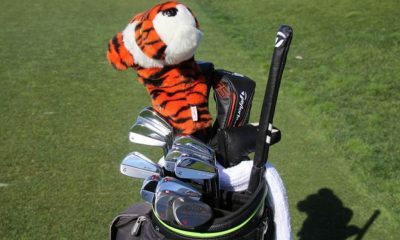 Jason Bohn, Mike Weir, Graham DeLaet, Billy Mayfair, Bart Bryant, the new Titleist Pro V1X, Jeff Maggert, Davis Love III, John Daly, Justin Leonard, Charles Howell III, Y.E. 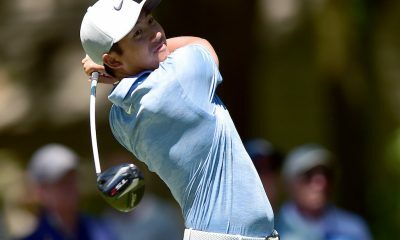 Yang, Vijay Singh, Kevin Na, Jerry Kelly, Charlie Wi, Pat Perez, Jason Kokrak, Rory Sabbatini, Chris Stroud, Rickey Barnes, Dickey Pride, Kevin Streelman, Doug LaBelle II, Scott Piercy, Kyle Stanley, Brendan de Jonge, Jimmy Walker, Mark Wilson, Jeff Overton, Dustin Johnson, Fred Funk, Luke List, Mike Weir, Scotty Cameron, Chad Campbell, Ryo Ishikawa and more! 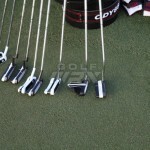 Wednesday: Charles Howell III, Rickey Barnes, Carl Pettersson with a Scotty Cameron short putter employing the “claw” grip, Johnson Wagner, Scott Piercy, Tim Herron, Keegan Bradley, Charlie Beljan, Y.E. 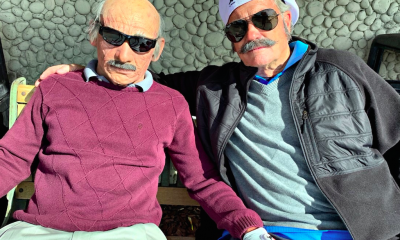 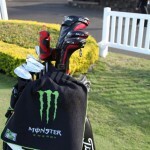 Yang, Stuart Appleby, Ryuji Imada, Daniel Summerhays, Kevin Na, Jonas Blixt, Vijay Singh, Webb Simpson, Ryan Moore Darron Stiles, Greg Owen, Matt Jones, John Huh, Brendan de Jonge, Mark Wilson, Dustin Johnson, Tommy Gainey, Boo Weekley, Matt Every, Ryuji Imada, Yuta Ikeda, Fabian Gomez, Robert Streb, Russel Knox, Cameron Piercy, and more! 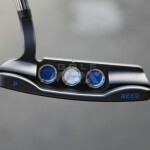 Thursday: Y.E. 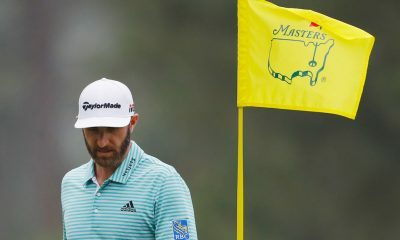 Yang, Keegan Bradley, Zach Johnson, Kevin Na, Dustin Johnson, Scott Stallings, David Lingmerth, Davis Love III, Scott Piercy, Carl Pettersson, J.J. Henry, Marc Leishman, Cameron Tringale, Fred Funk, Chris Stroud, Will Claxton, Greg Owen, Brian Stuard, Brad Fritsch, Jason Kokrak, Stewart Cink, Ryan Moore, Bud Cauley, Josh Teater, Graham DeLaet, Boo Weekley, Stephen Ames, Jonas Blixt and his blue Cobra staff bag, Kyle Stanley, Aaron Watkins, John Daly, Ryuji Imada, Tim Clark, Onoff Forged Irons, Mike Weir, Darron Stiles, Tag Ridings, John Mallinger, Kevin Streelman, Charles Howell III, John Senden, Hideki Matsuyama, Paul Haley, Yuta Ikeda, Steve LeBrun, Morgan Hoffman and more! 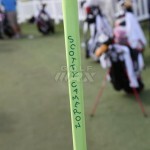 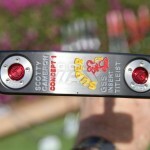 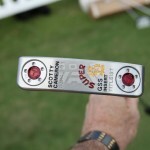 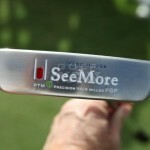 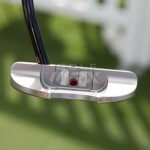 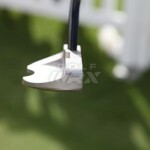 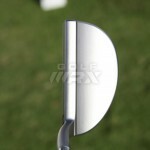 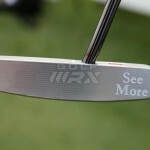 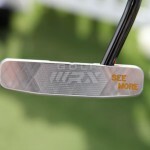 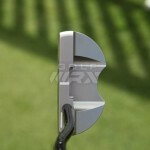 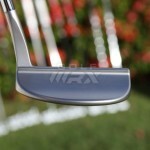 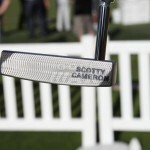 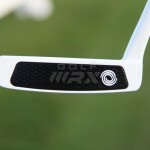 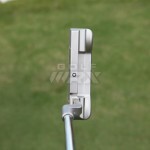 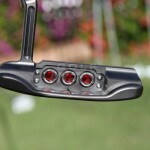 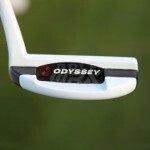 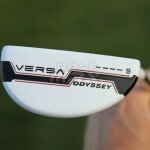 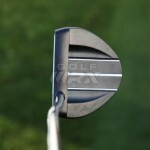 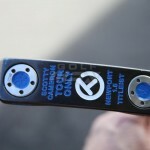 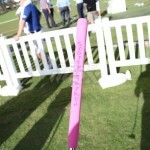 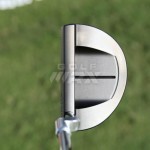 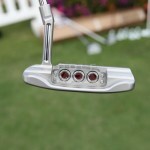 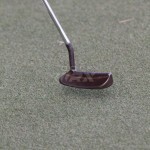 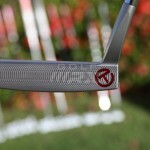 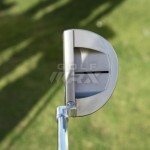 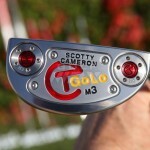 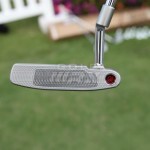 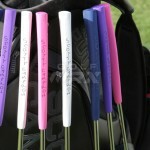 Special Galleries: New putters, grips and head covers from Odyssey, Scotty Cameron and SeeMore. 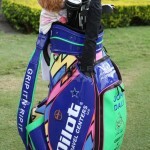 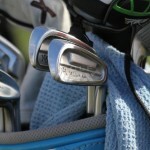 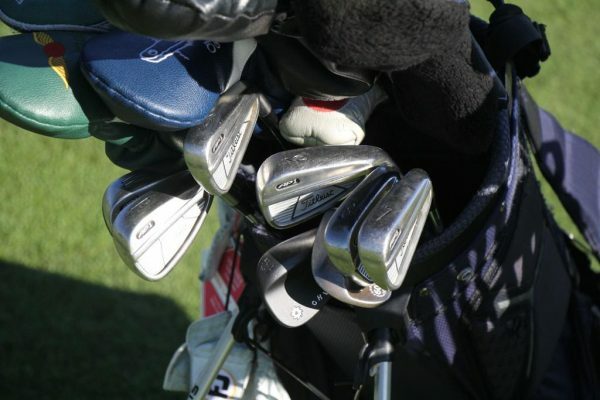 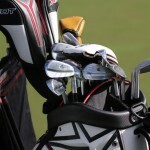 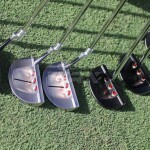 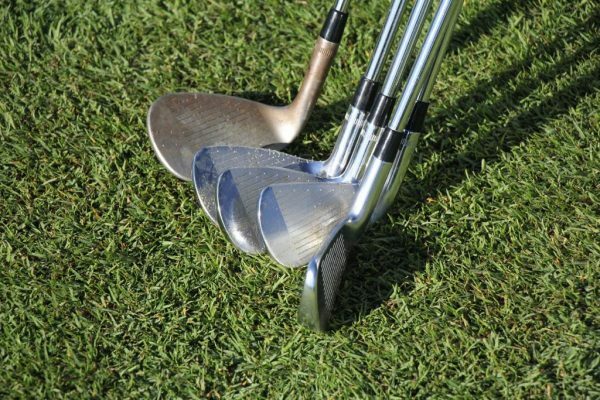 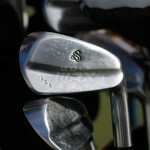 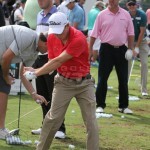 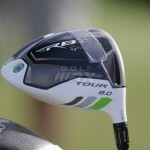 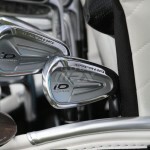 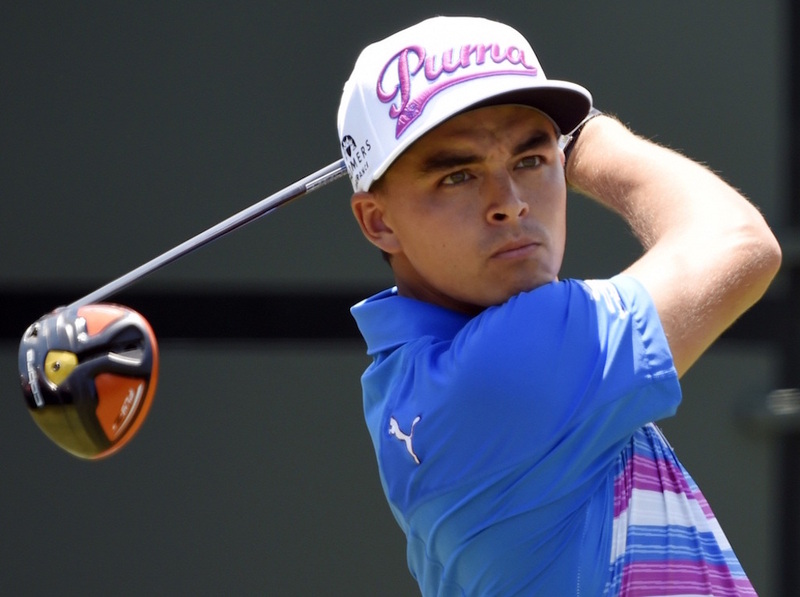 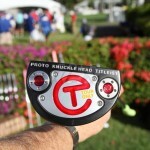 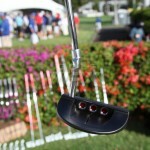 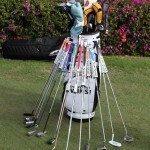 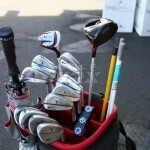 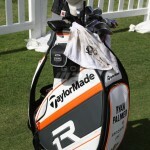 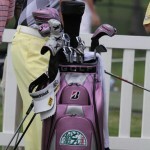 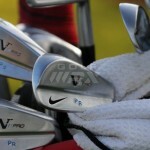 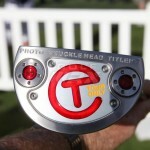 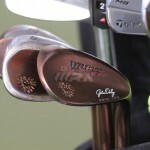 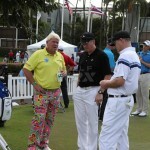 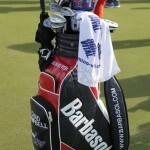 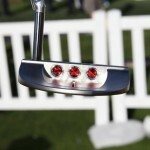 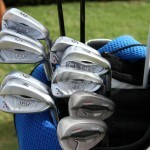 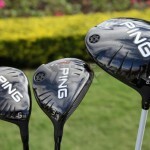 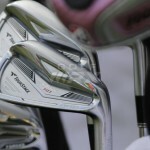 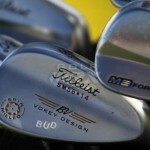 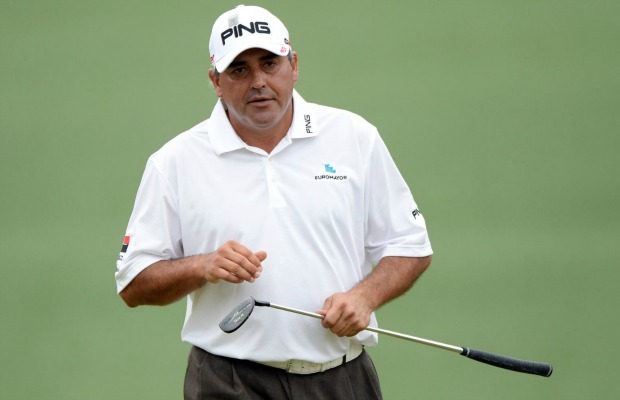 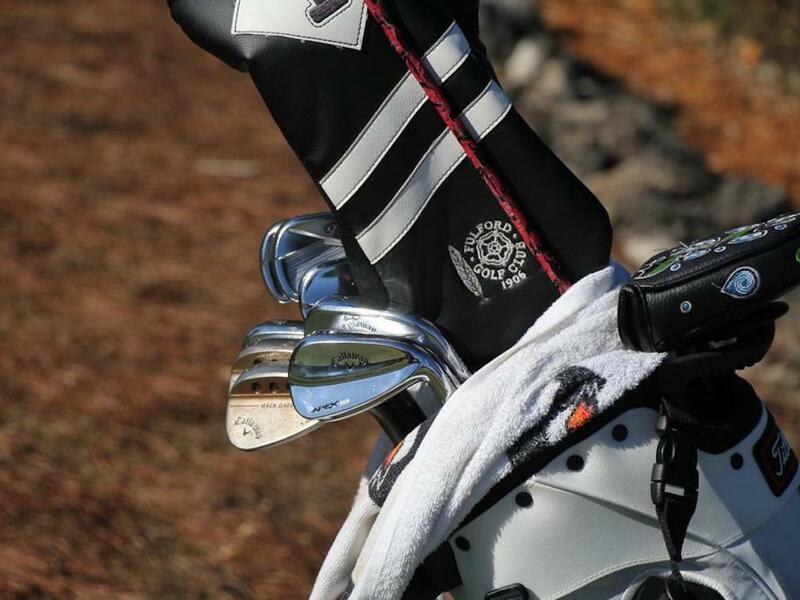 Sony Open WITB Check-in: Bud Cauley, Billy Horschel and Patrick Reed. 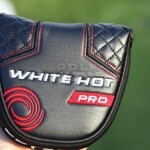 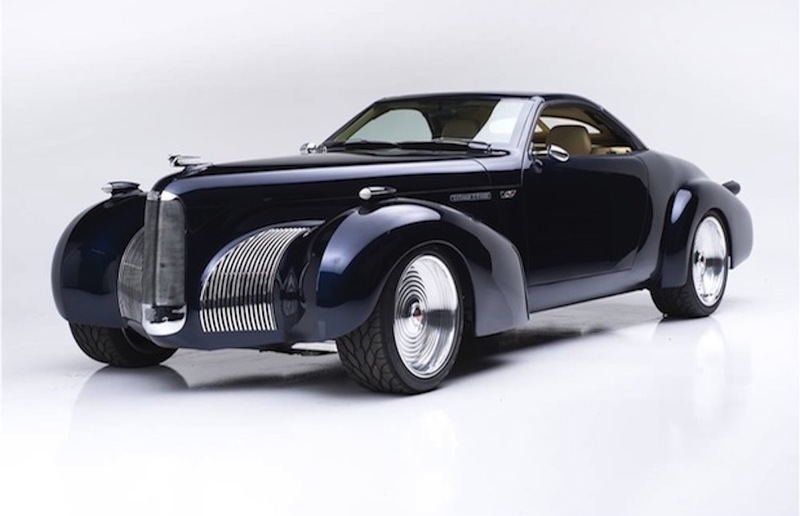 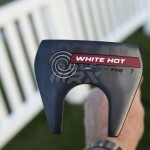 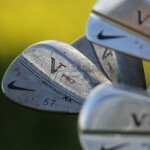 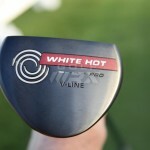 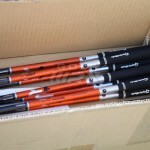 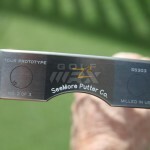 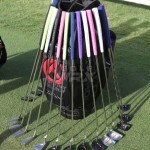 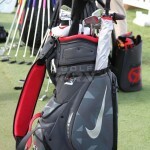 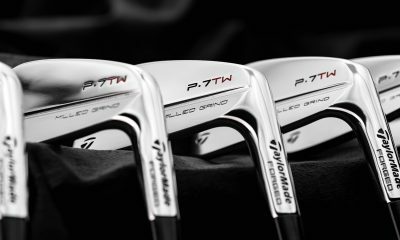 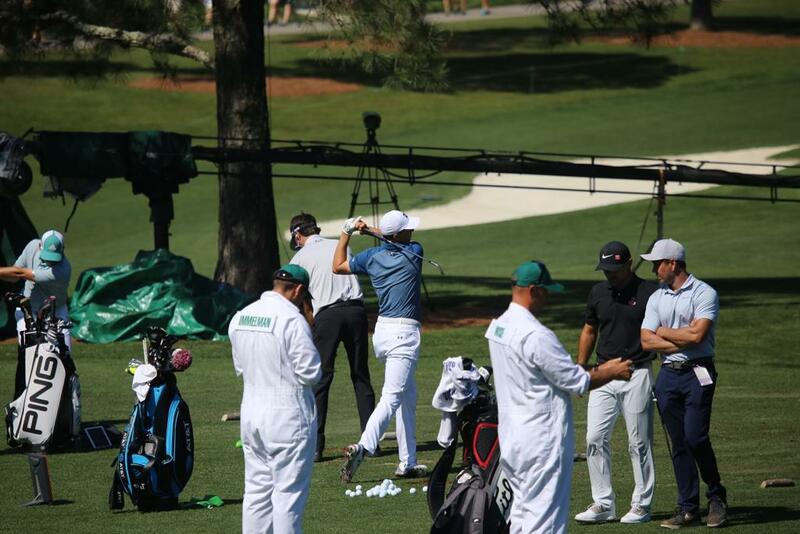 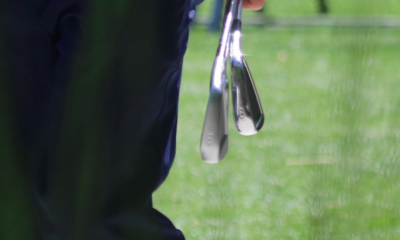 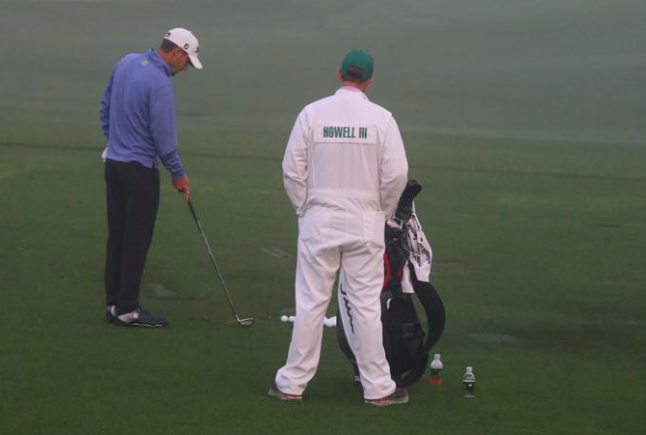 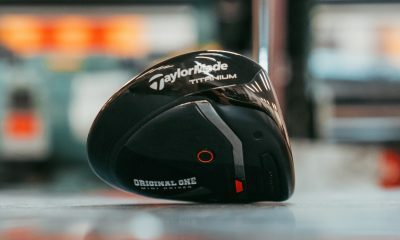 Click here to see what people are saying in the “Tour/Pre-release equipment” forum. 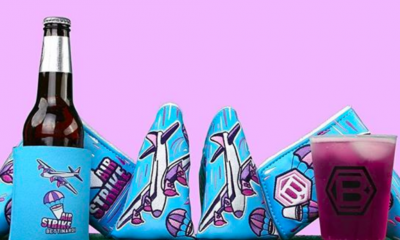 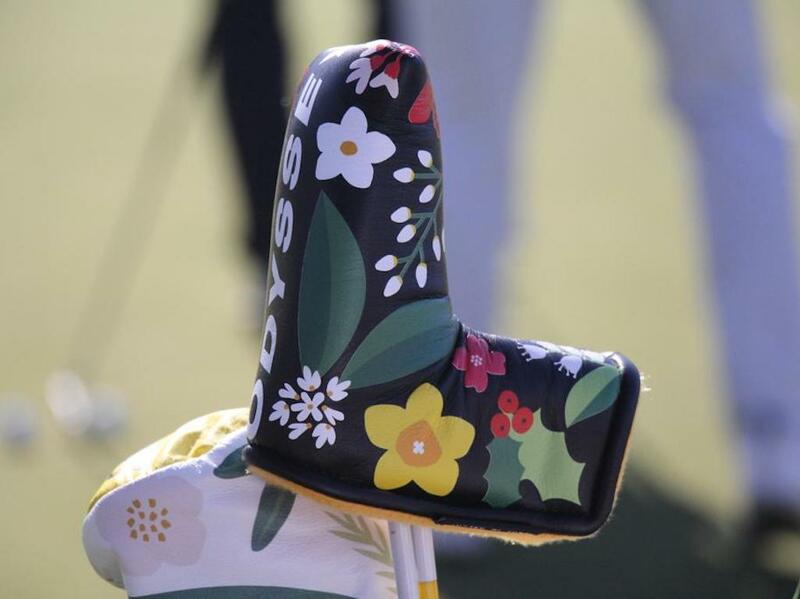 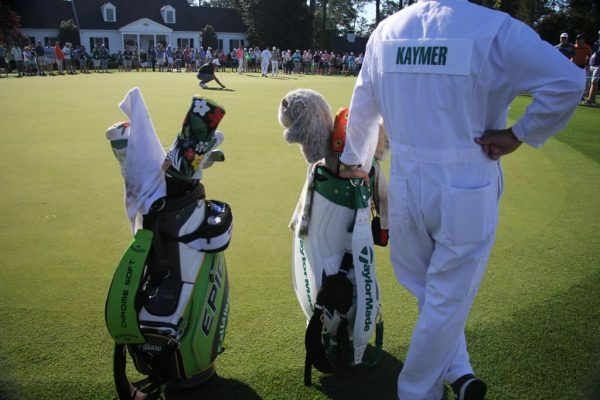 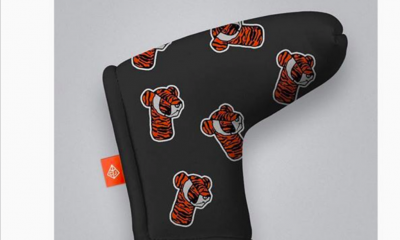 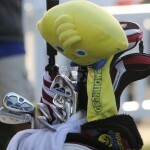 I wonder what they would charge for that putter head cover? 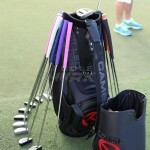 I am guessing something stupid like all the over priced over hyped cameron gear!I do use a newport 2 but won it in a tournament. 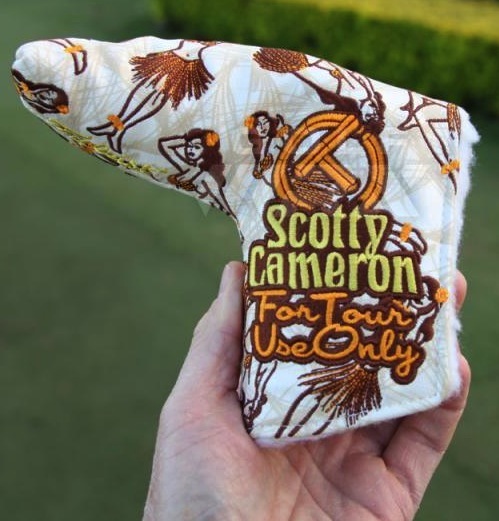 Thank god it came with the head cover…… REDICULOUS!